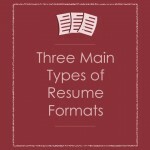 Resumes are considered to be one of the most important documents when it comes to securing an interview! 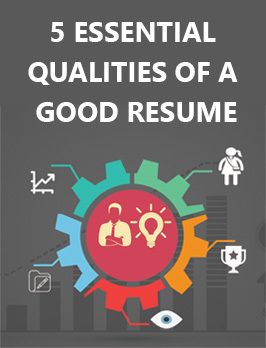 However, you’d be pleased to know that other than your resume, there is a strategically targeted cover letter that turns out to be of utter importance to nail an interview! When you consider a cover letter, you must realize the fact that it lets you target the job and the employer in a very specific way, leaving the resume to market your qualities, experience and skills. 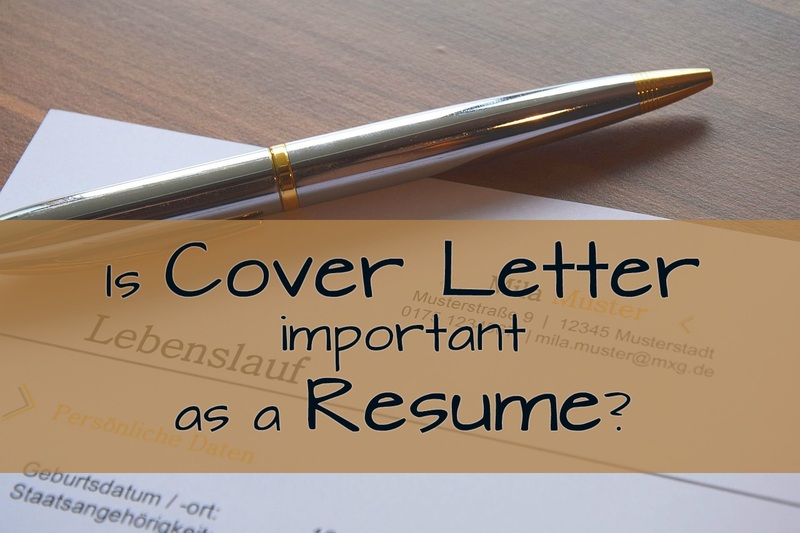 Once you include a cover letter in your resume, then it will need less of pitching and tweaking because that shall be done by your cover letter! An apt cover letter not only be a shorter form of your whole resume, but it should also portray the unique skills and the qualities you bring to that job and the company. Key to Writing a killer cover letter!! 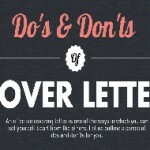 Though it is not a simple task, but writing an impressive cover letter with lots of benefits. 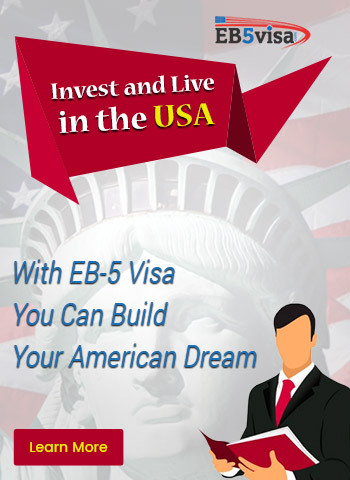 These days, you might come across recruiters and employers who tend to read the letter first. 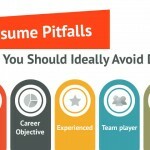 Research well before you write the cover letter! 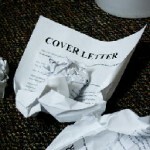 A deep research on the employer and the job will reap you great cover letter impressions! 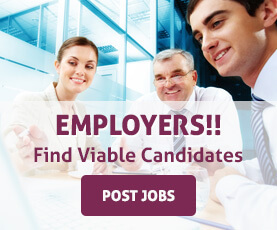 Write the cover letter in an engaging style that uses keywords applicable to the job! Depict that you have put in efforts to learn about the company by acquiring relevant knowledge before going to the interview. You have reviewed and understood the business! 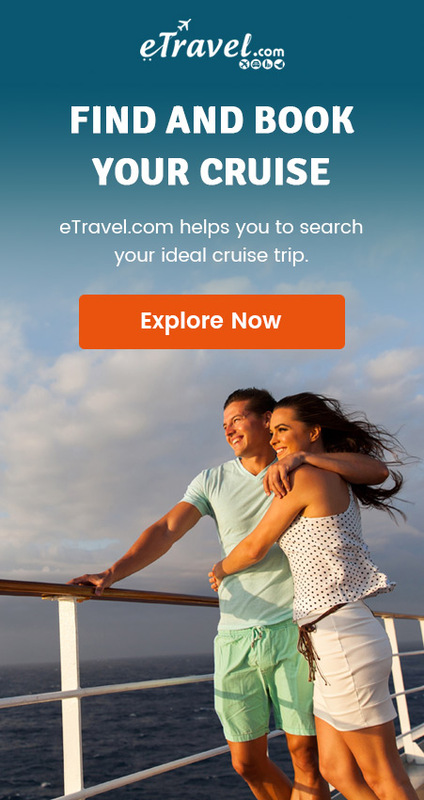 You are interested in working under the employer! Your personality will fit in well with the culture of the organization! 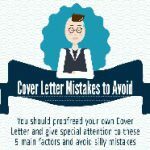 You may also like: How to Write a Cover Letter? 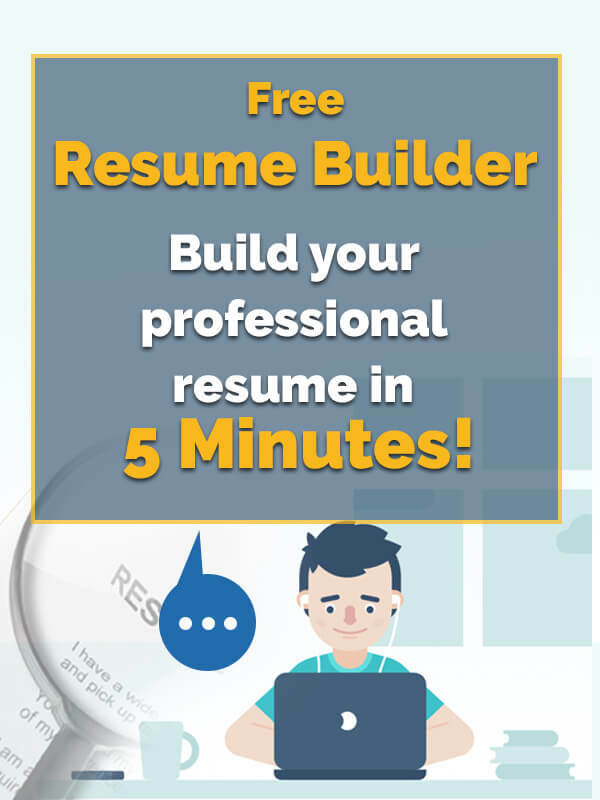 If you need help with your cover letter please approach professional resume writers who are well aware of the fact that cover letter needs as much attention and skill in the preparation as your resume. After all, an impressive cover letter turns out to be a great tool to leave an impact on your prospective employers and triggers your chance of earning an interview call! You can get your cover letters customized so that you effectively present your profile and skills to the employer! So trigger up the interest of an employer in your resume by attaching neatly-crafted cover letter! 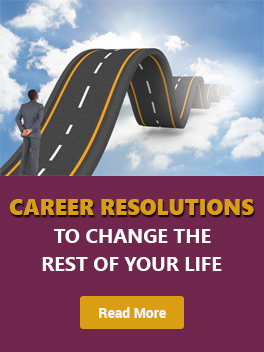 This article is written by Vinita Sharma, the Marketing Executive at Resume Writer For You, an India-based Resume and Cover Letter writing specialists and consultants. 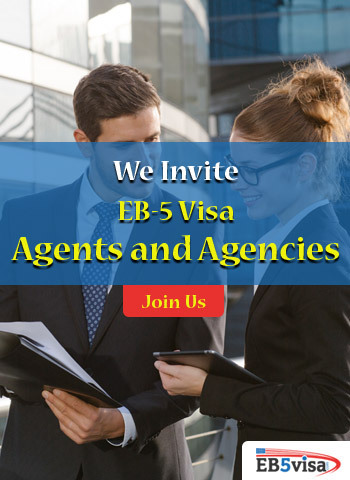 She possesses cross-industry expertise and experience in her field that delivers outstanding quality of services out of Resume Writer For You. 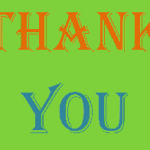 This entry was posted in Cover Letter Tips, Resume Tips, Tips for Jobseeker.